Please contact us for more information about Aluminum. 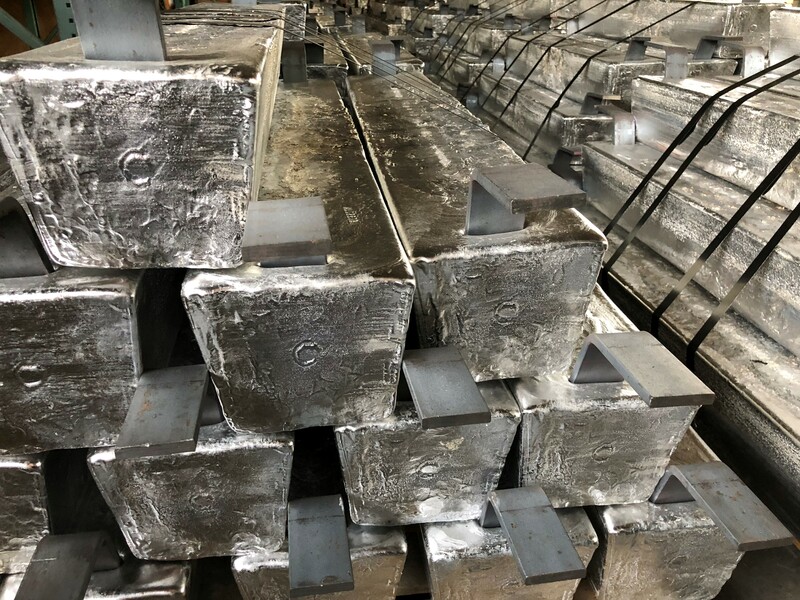 Aluminum is the second most abundant metallic element in the Earth’s crust after silicon, yet it is a comparatively new industrial metal that has been produced in commercial quantities for just over 100 years. It weighs about one-third as much as steel or copper; is malleable, ductile, and easily machined and cast; and has excellent corrosion resistance and durability. 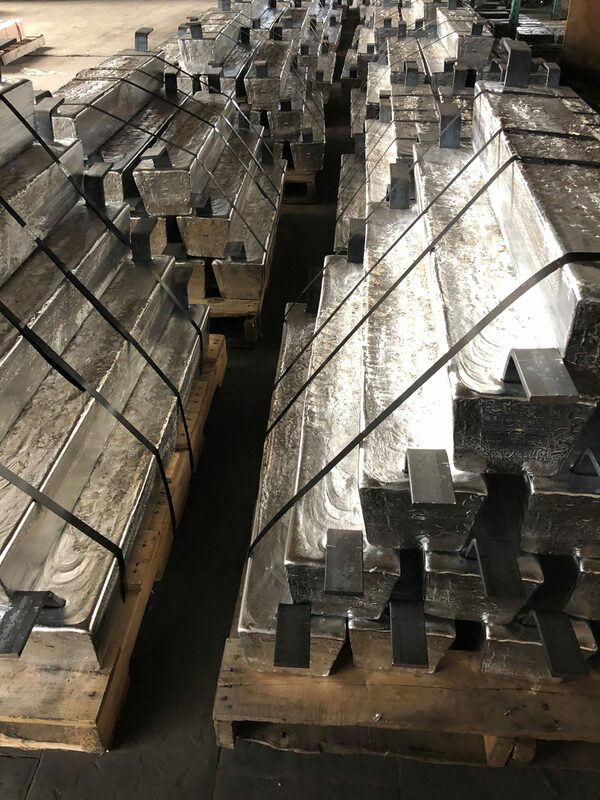 Measured either in quantity or value, aluminum’s use exceeds that of any other metal except iron, and it is important in virtually all segments of the world economy. Some of the many uses for aluminum are in transportation (automobiles, airplanes, trucks, railcars, marine vessels, etc. ), packaging (cans, foil, etc. ), construction (windows, doors, siding, etc), consumer durables (appliances, cooking utensils, etc. ), electrical transmission lines, machinery, and many other applications. 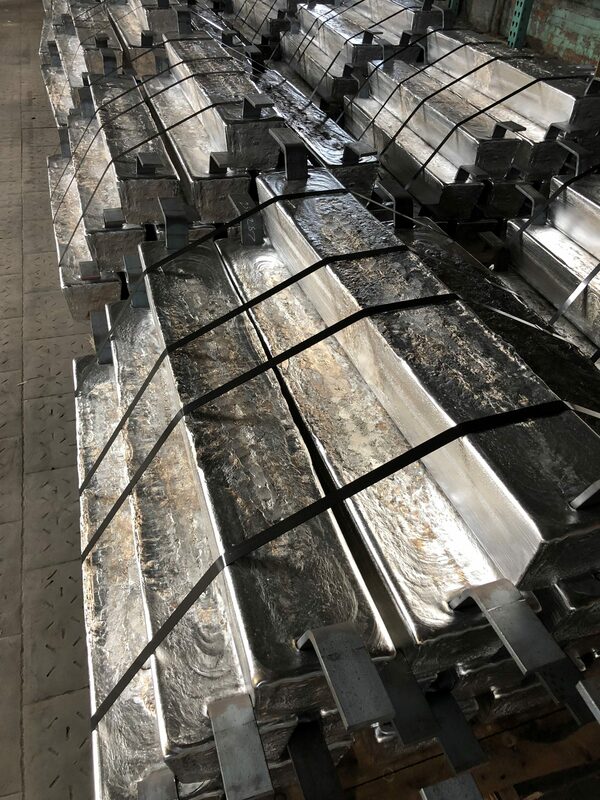 Aluminum recovery from scrap (recycling) has become an important component of the aluminum industry. A common practice since the early 1900’s, aluminum recycling is not new. It was, however, a low-profile activity until the late 1960’s when recycling of aluminum beverage cans finally vaulted recycling into the public consciousness. We offer you the right product at the right time for the right price.